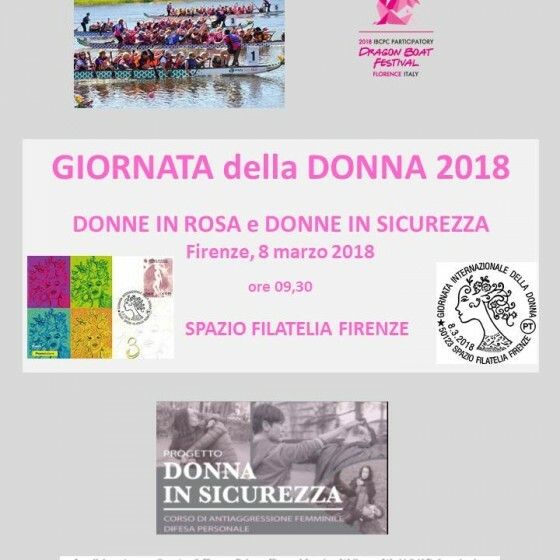 On the World Day dedicated to women, Poste Italiane presents: Women in Pink and Women in Safety. 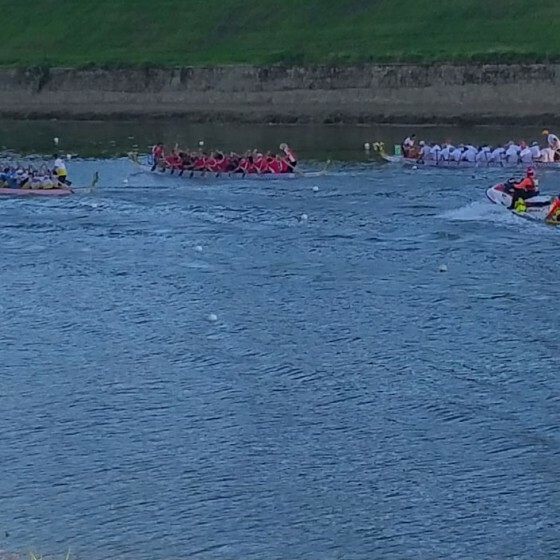 Winning fear through sport. 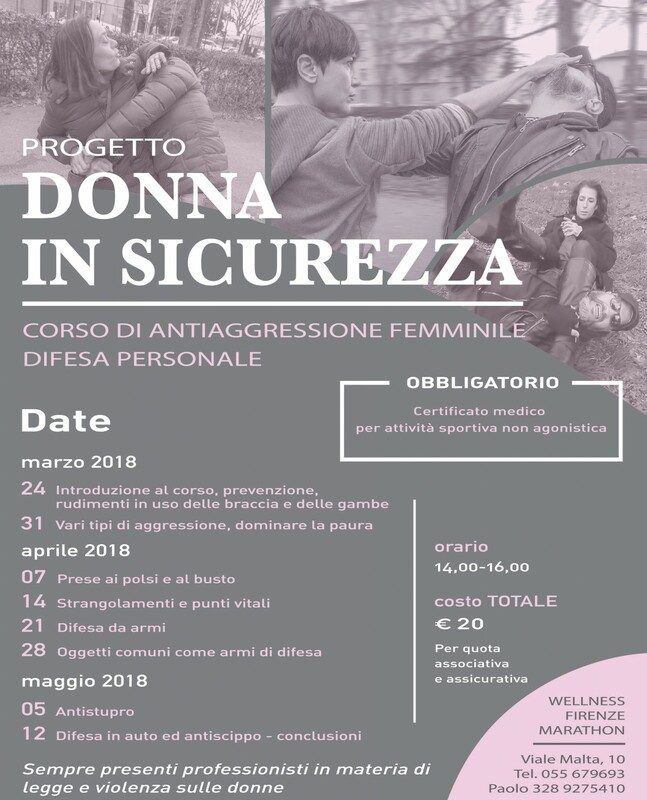 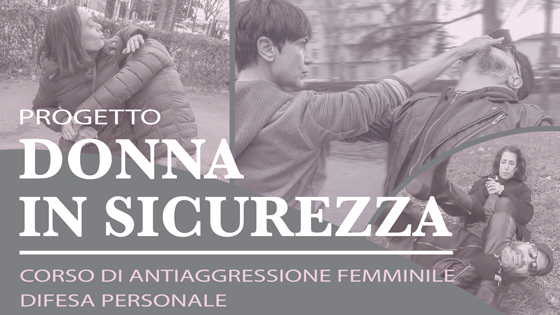 This is the guiding thread of the initiative created by the Florence Philatelic Center which presents two realities for women: the WOMEN IN SAFETY project that sees the District 2 involved in an important initiative that offers women the opportunity to learn personal defense techniques through the anti-aggression course, organized in collaboration with the WSDA sports association of Florence, specialized in martial arts. 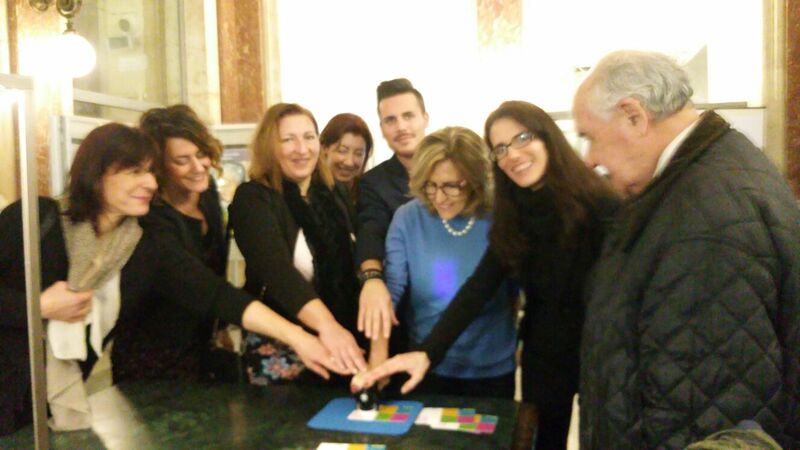 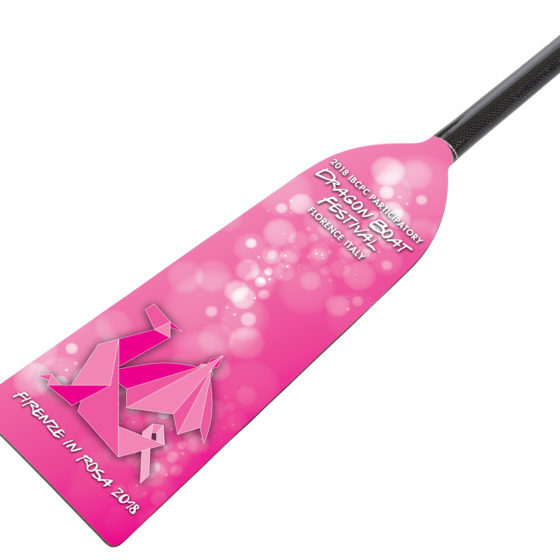 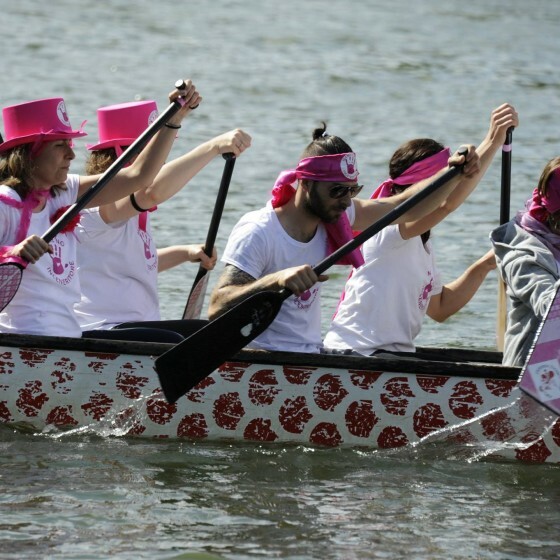 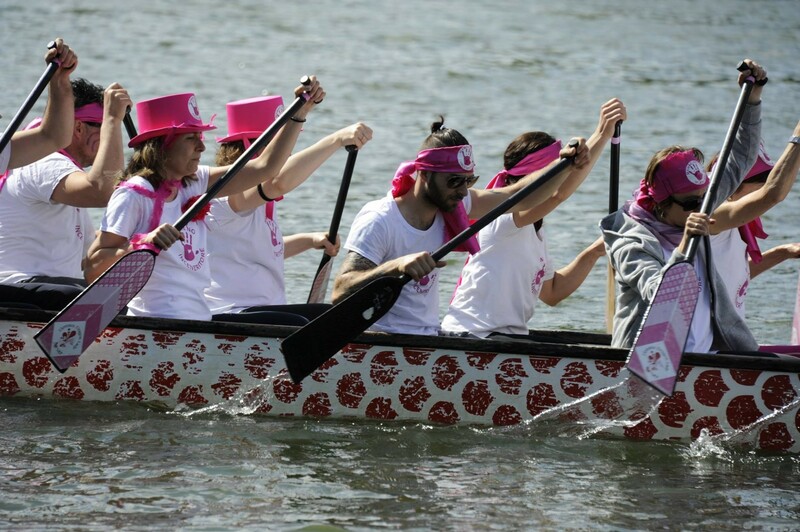 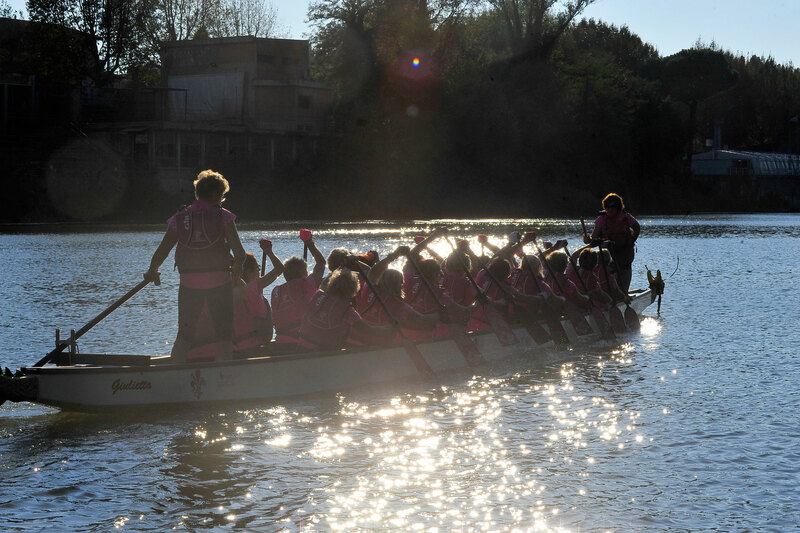 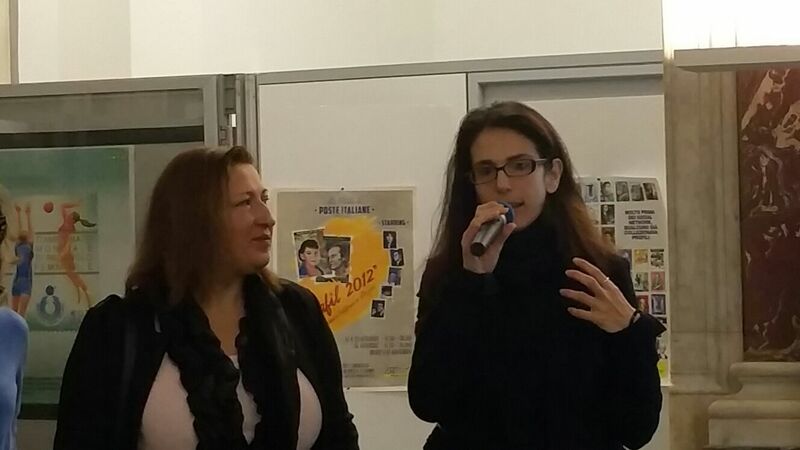 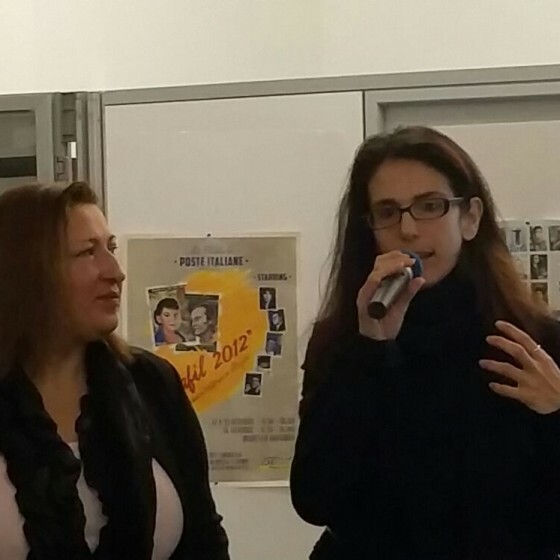 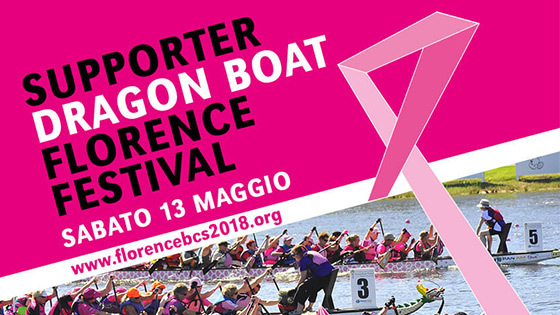 Always through the sport the WOMEN IN ROSA, operated of breast cancer, regain confidence in themselves by repossession of their life, even sports, after surgery, this is the testimony of Lucia De Ranieri, President of Florence in Rosa Onlus, Organizing Committee of the 2018 IBCPC Dragon Boat Florence Festival. 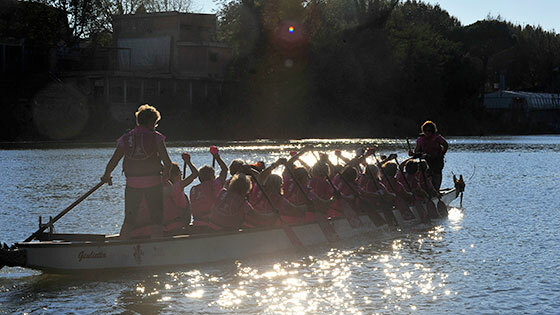 “Through the sport of the Dragon Boat, women can acquire a growing awareness of their body, their physical potential, and their limits. 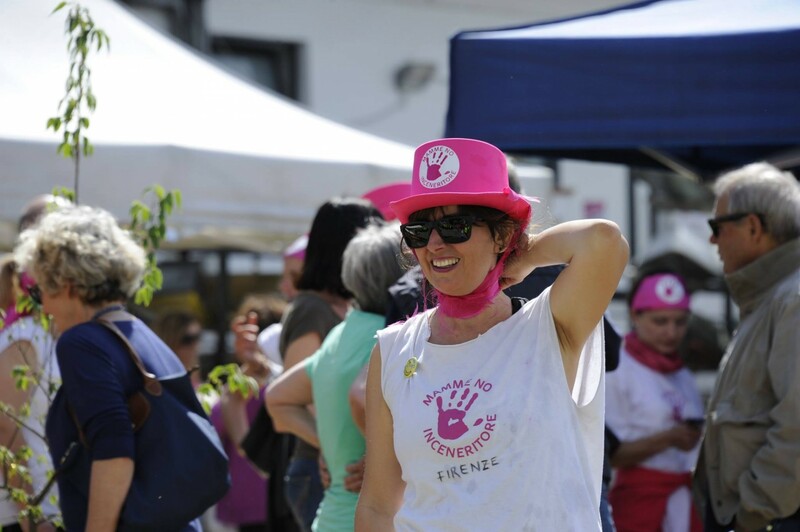 Thanks to the sharing with the companions, who have lived the same experience, and to the recovery of a higher quality of life and of their spaces they are able to face and overcome their fears, acting as a stimulus for all the women who are facing cancer disease“. 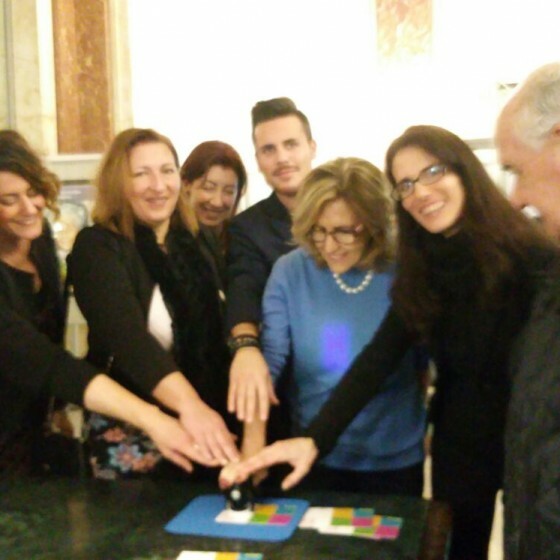 To crown the event, Poste Italiane has created a philatelic postcard, inspired by Andy Warhol and his famous portraits, with a special philatelic authentication mark dedicated to women. 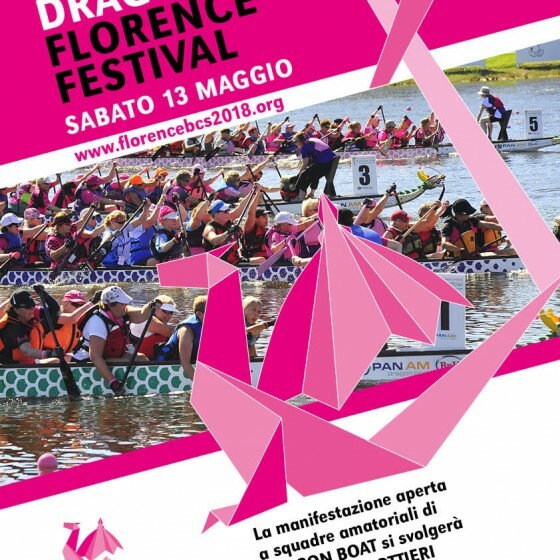 Present on behalf of the Municipality of Florence Maria Federica Giuliani, President of the Culture and Sport Commission, and Lorenzo Bonciani of the Sport Commission of the District 2. 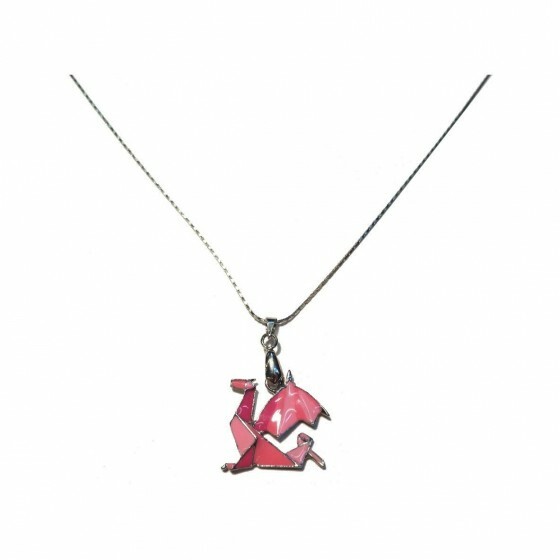 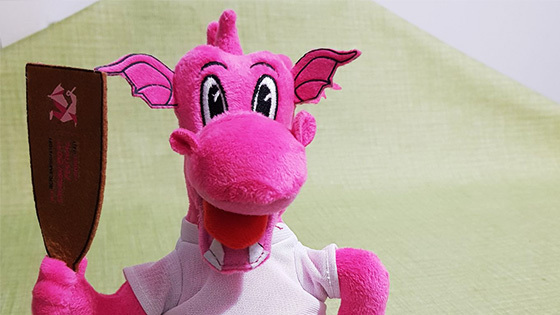 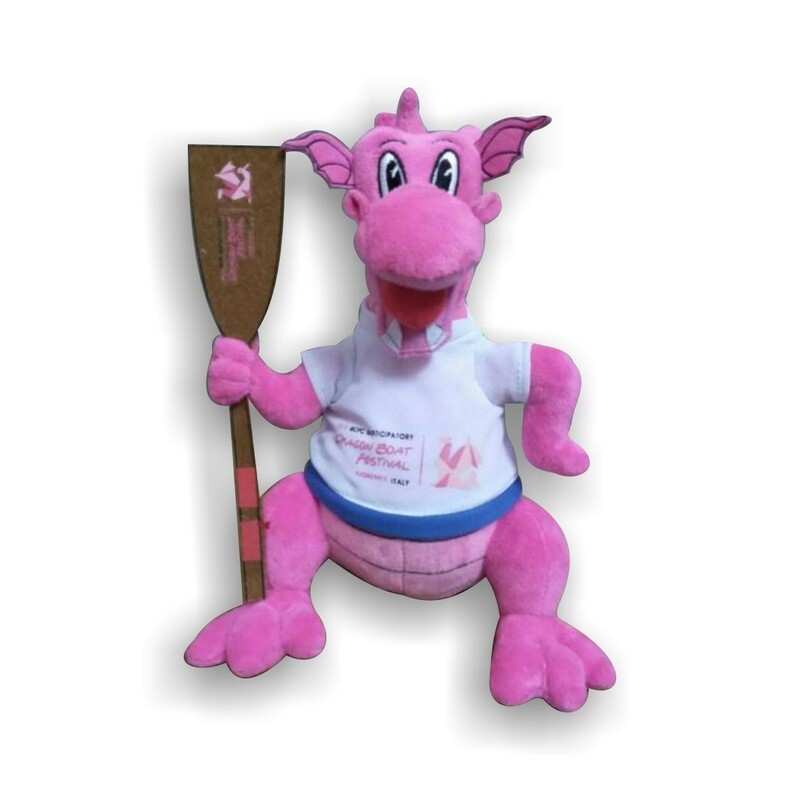 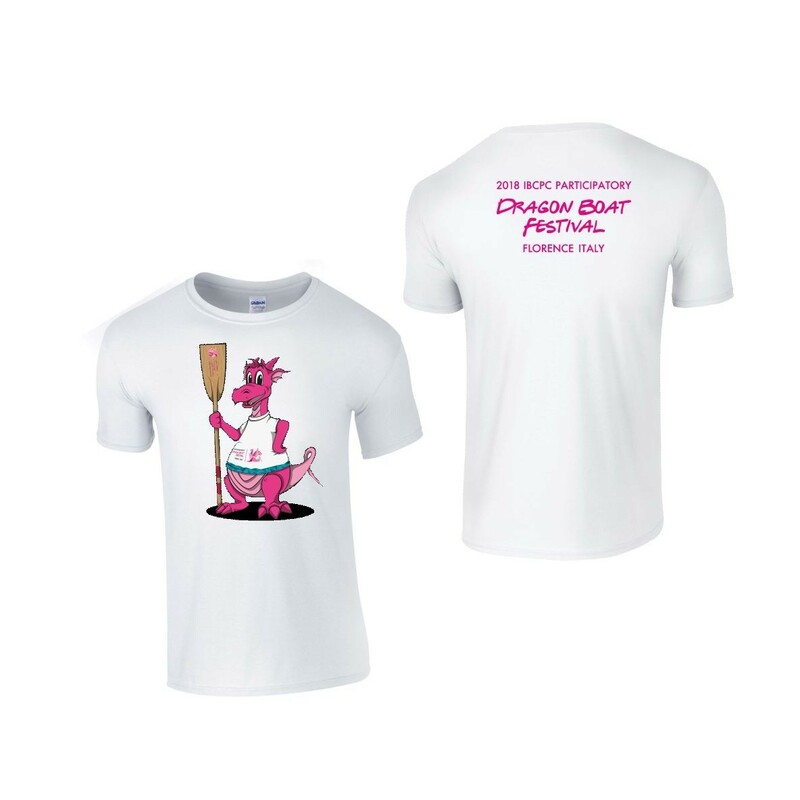 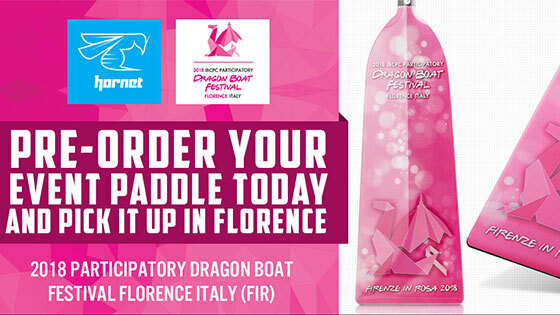 We are thrilled to announce that is now available on-line the preview of the EXCLUSIVE MERCHANDISE PRODUCTS FOR SALE from the 2018 IBCPC Participatory Dragon Boat Festival, Florence Italy, and with online purchases you will have the benefit of special reduced prices. 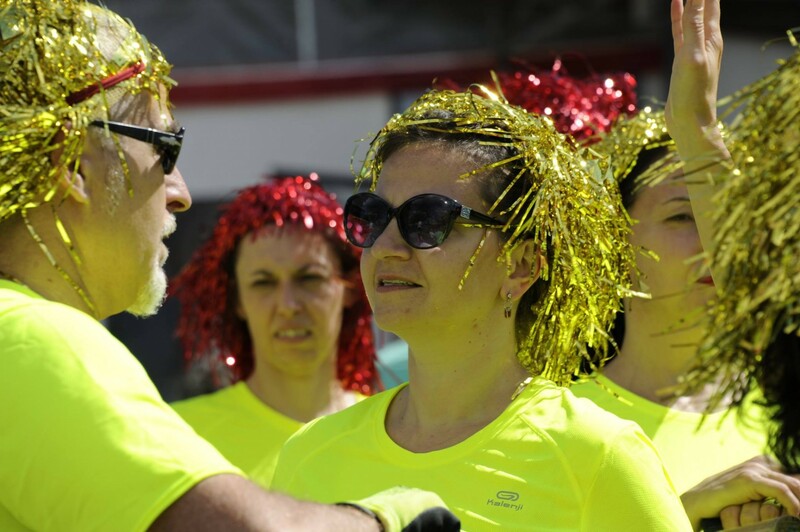 Practices sessions can be booked on July the 4th and on July the 5th esclusively by teams which have already inserted the NOMINAL ENTRIES. 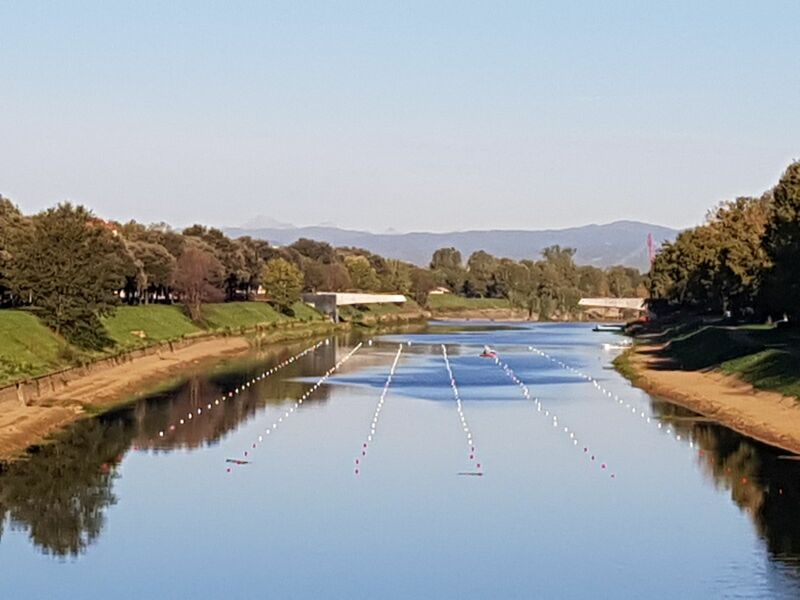 Is scheduled one traning session per full crew. 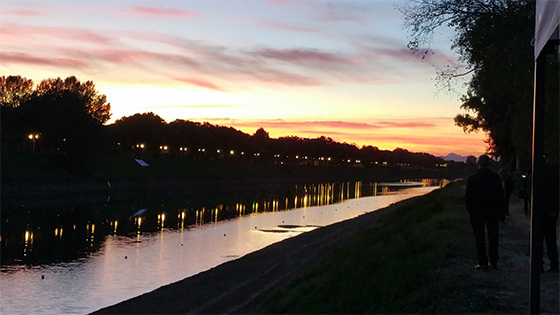 No further practices sessions are scheduled, even if paid separately. 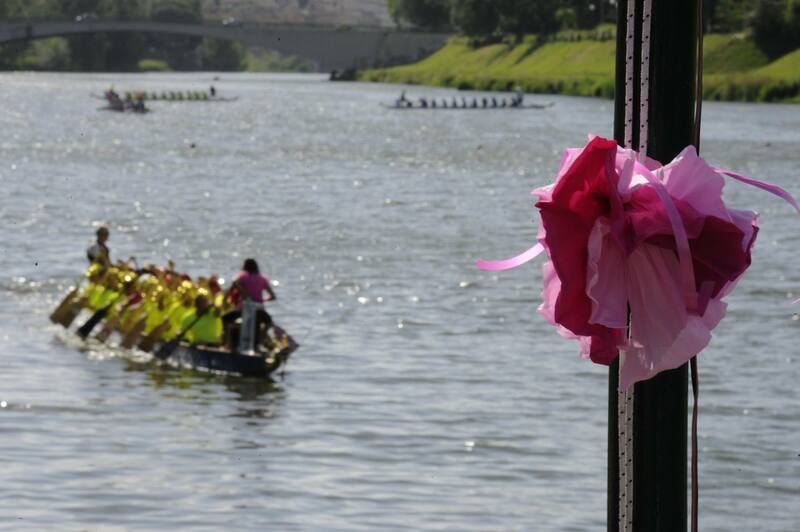 The morning of July the 6th is reserved for composite teams and the afternoon the race venue will be closed in other to allow the preparation of all participants to the Pink Parade and the Opening Ceremony. 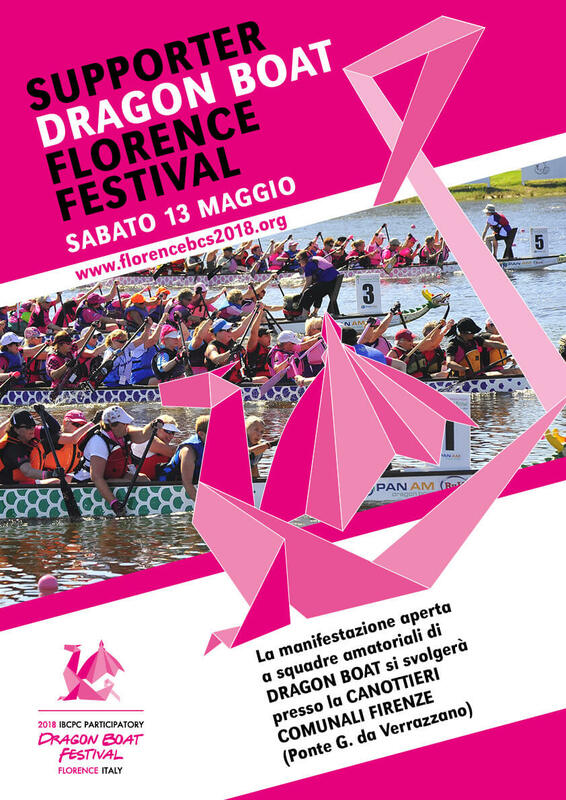 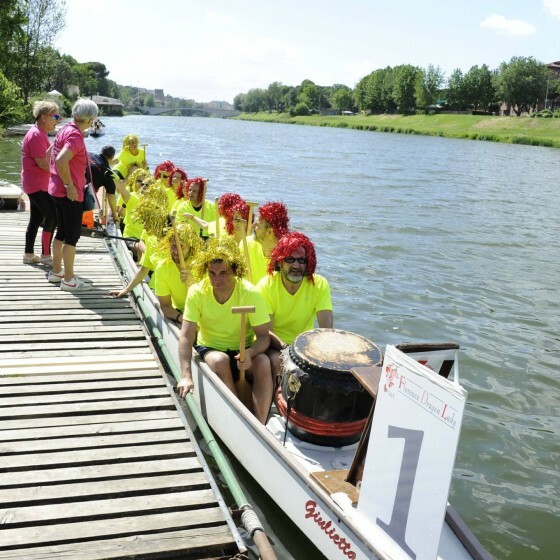 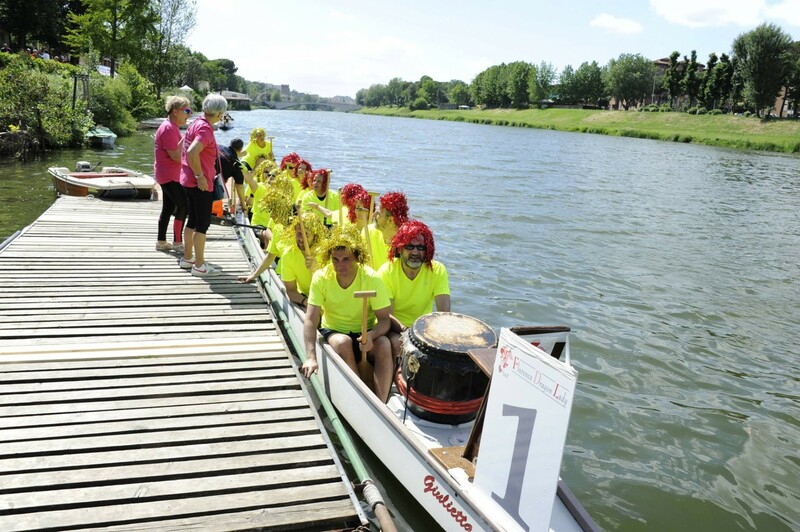 Only a year ago FIRENZE IN ROSA Onlus, the Organising Committee of the IBCPC Dragon Boat Florence Festival, announced the dates and location chosen for the International Festival which will bring over 4,000 Donne in Rosa to Florence from all over the world. 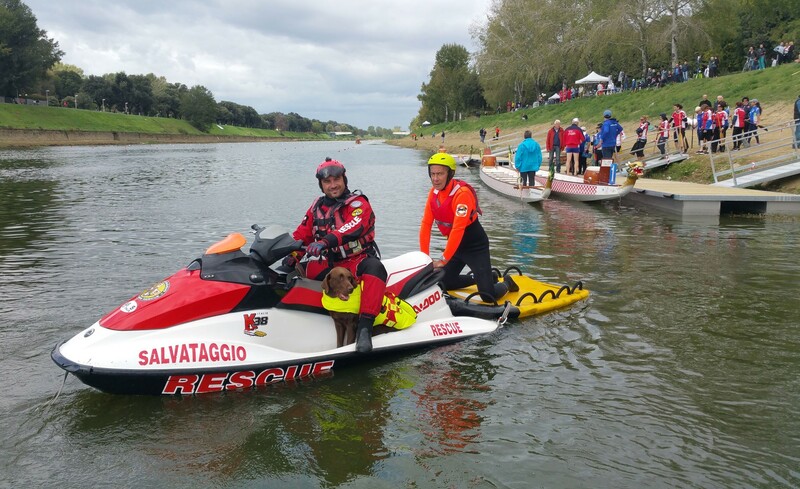 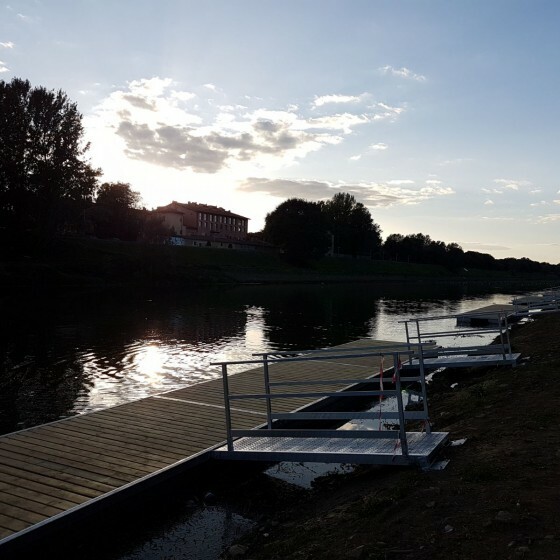 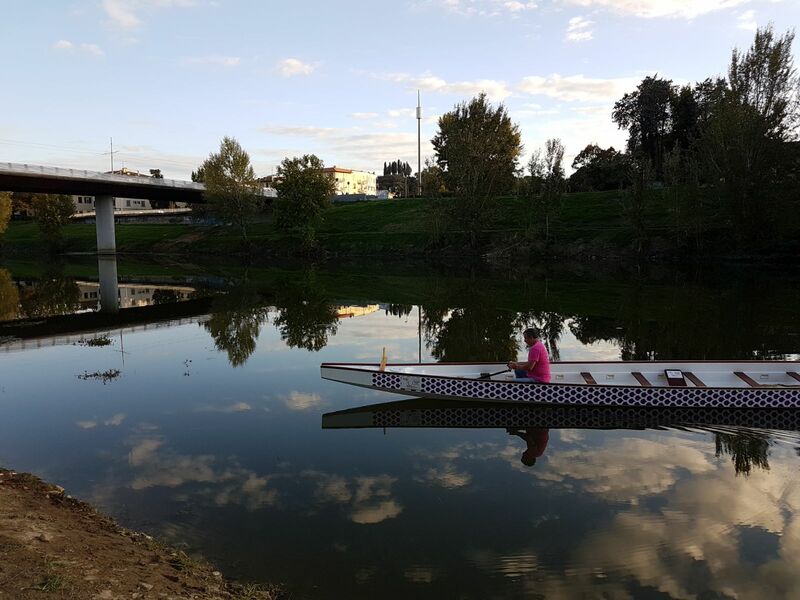 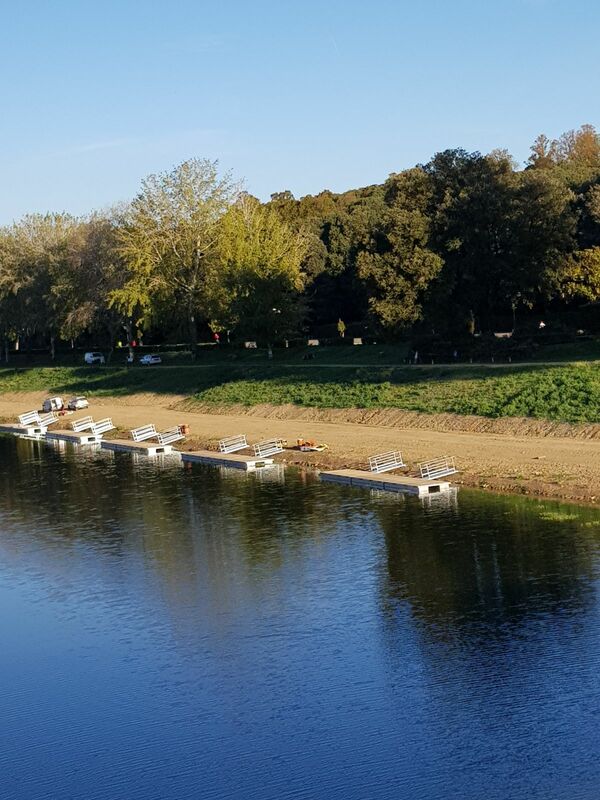 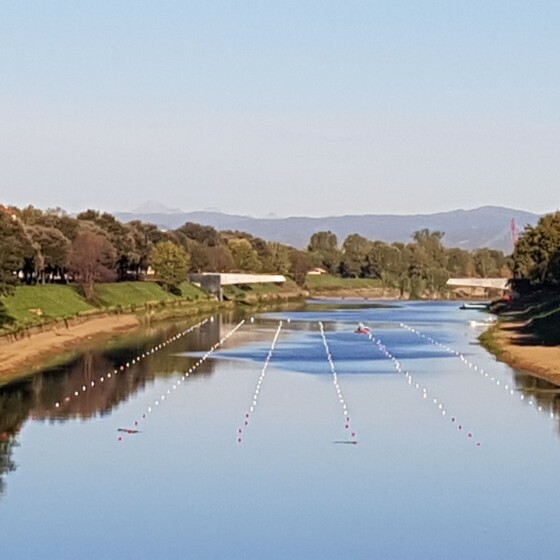 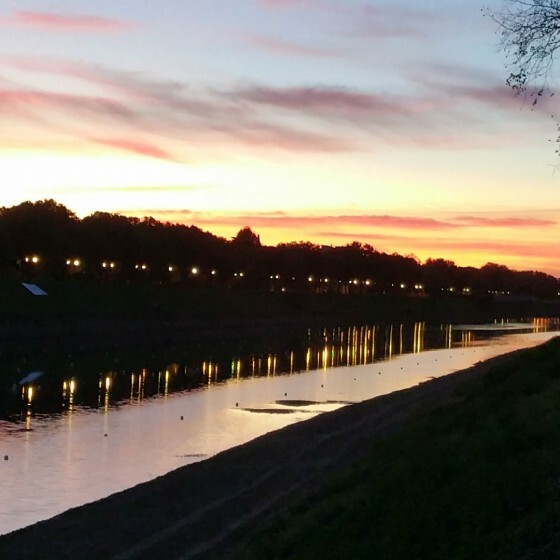 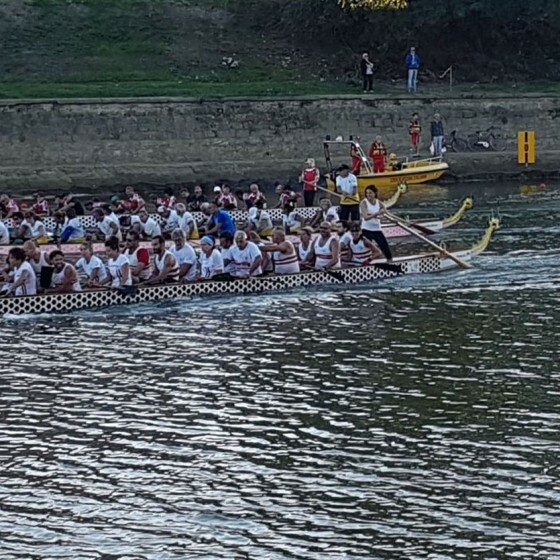 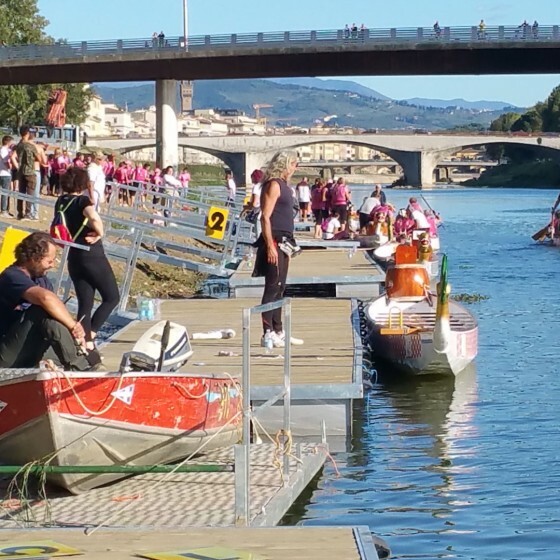 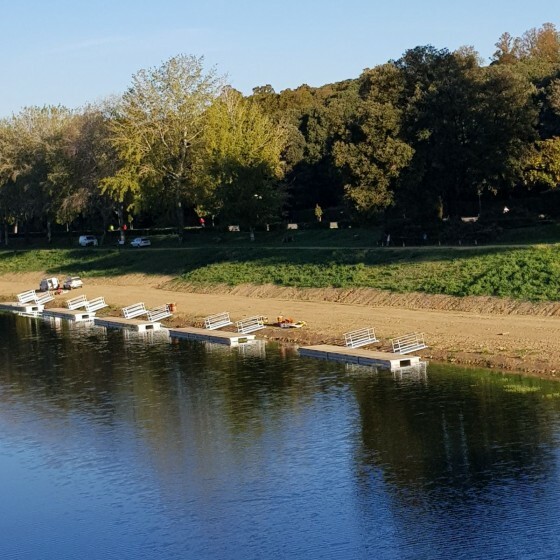 By taking on the technical planning of the Coppa Italia di Dragon Boat, Firenze in Rosa Onlus was able to prepare a race meeting with 5 landing stages and 13 boats. 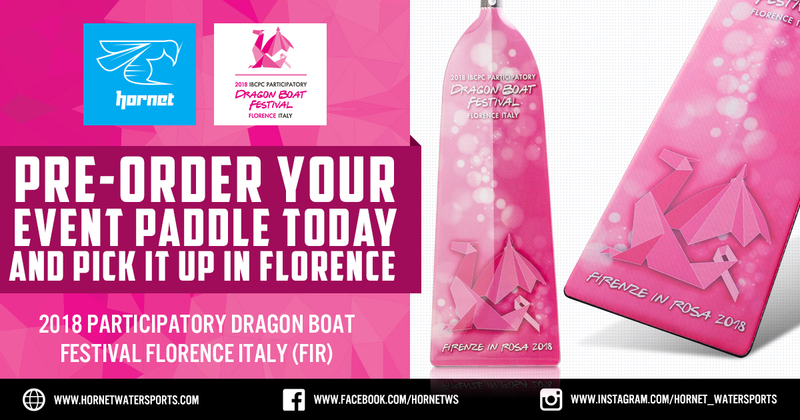 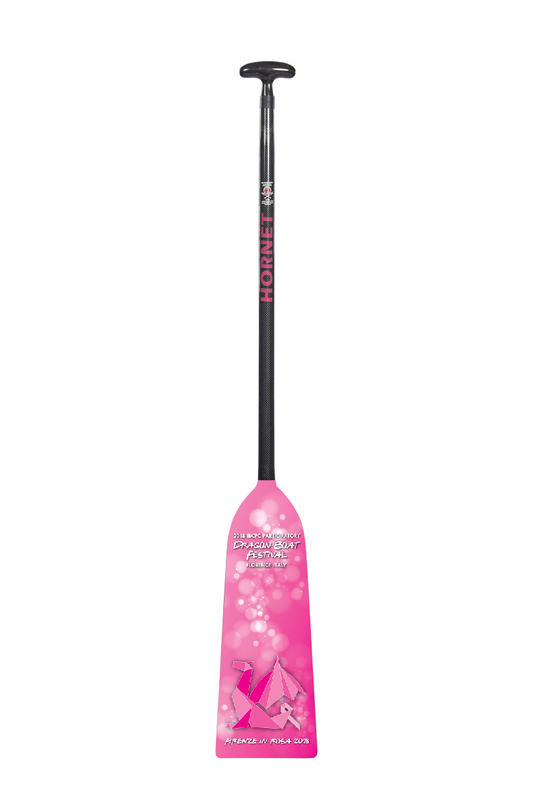 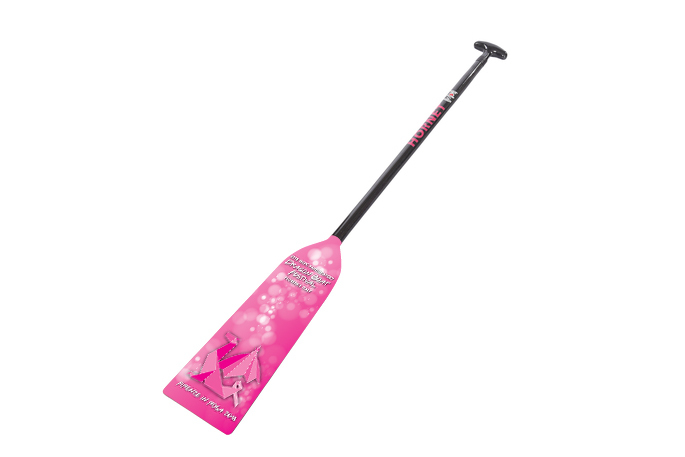 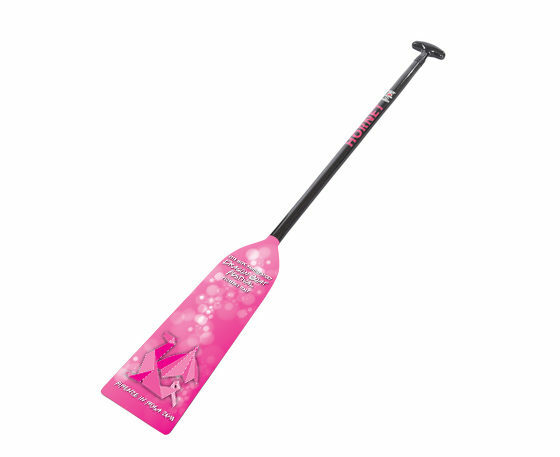 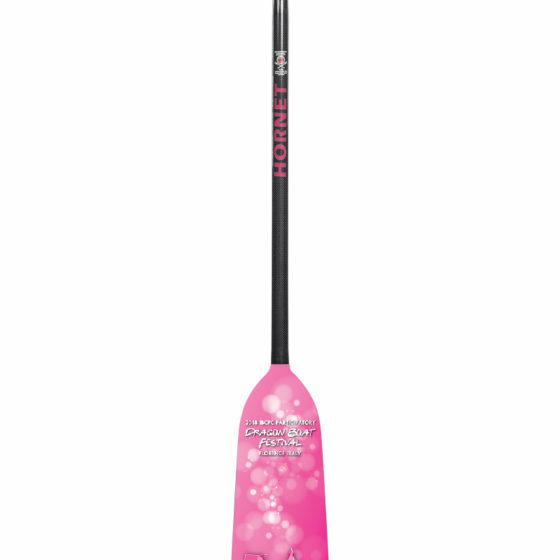 This served as a trial run for the future race grounds of the International Festival of Breast Cancer Dragon Boat ladies which will be held in Florence from the 6th to 8th of July 2018. 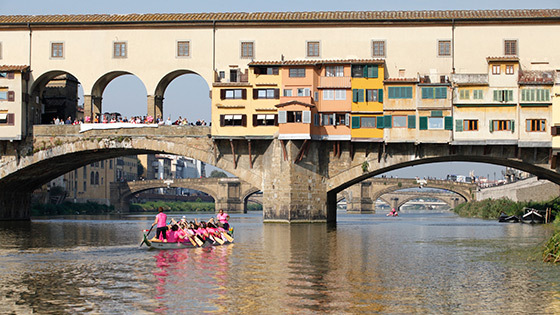 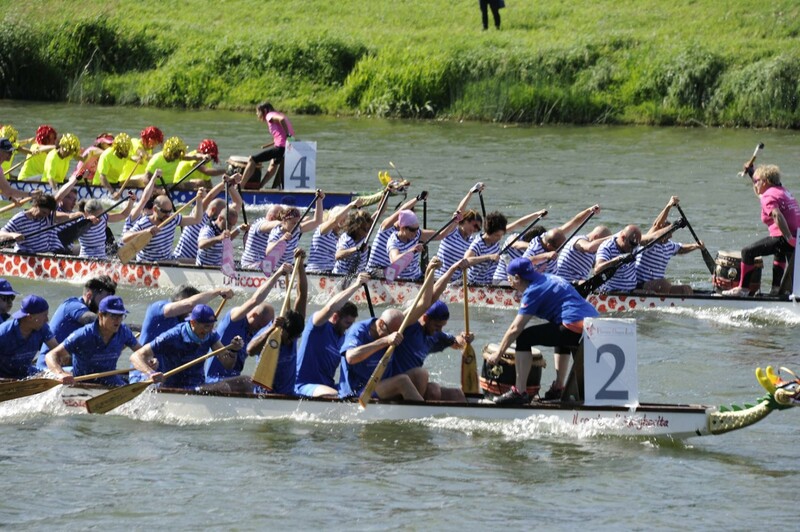 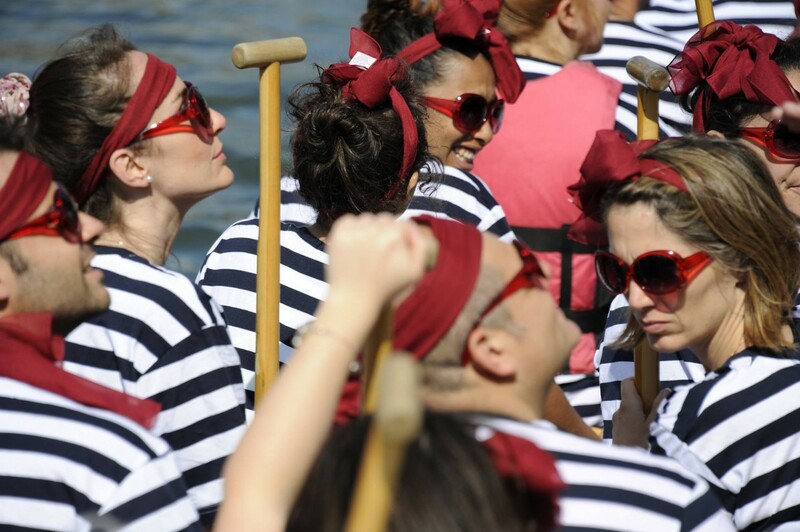 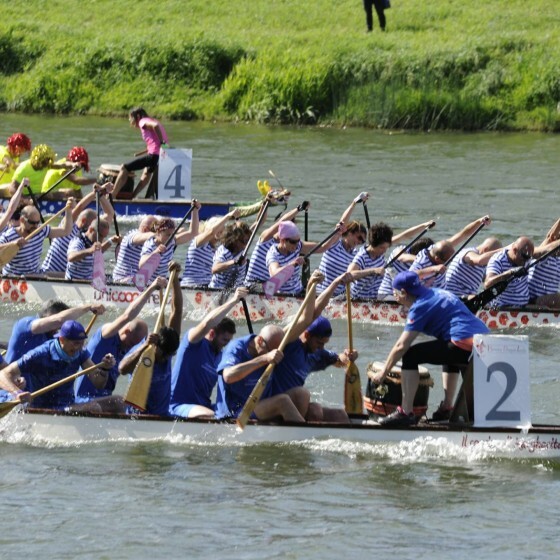 The banks of the Arno, packed with curious Florentines, were alive with numerous teams from all over Italy, there to take part in the enthralling Dragon Boat races. 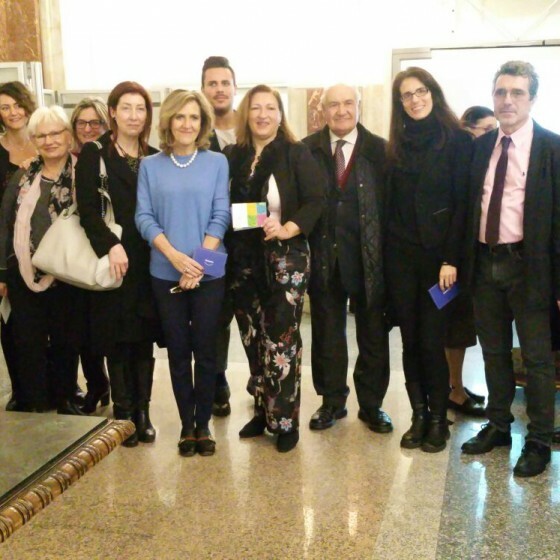 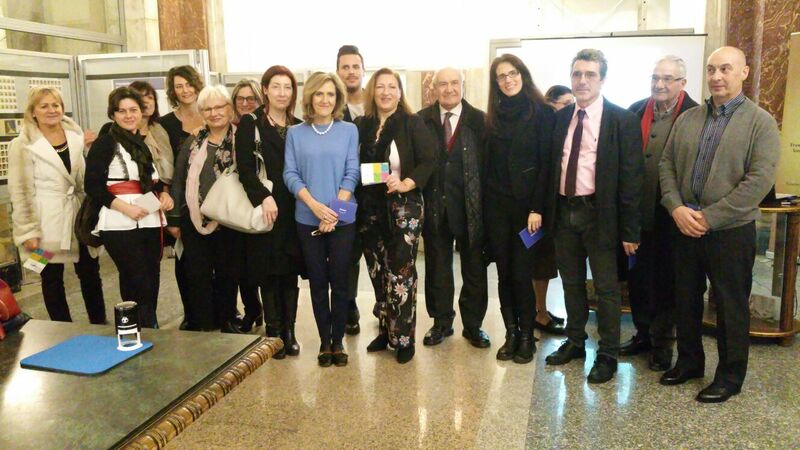 Among those present for this occasion were the Counsellor for Sport Andrea Vannucci, President of the Commission for Culture and Sport for Florence Maria Federica Giuliani, Mirko Dormentoni President of Quartiere 4 and Barbara Felleca President of the Sports Commission of Quartiere 4. 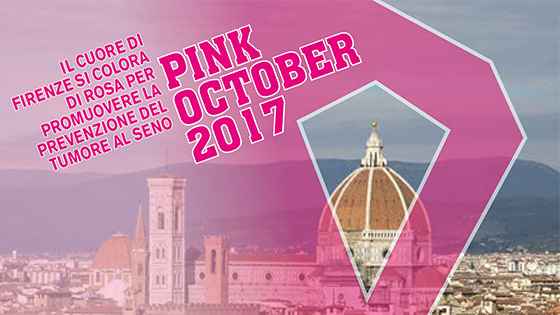 For Pink October 2017, the month dedicated to the prevention of breast cancer, the heart of Florence is bathed in pink thanks to FIRENZE IN ROSA ONLUS, with the aim of spreading the word about prevention through early diagnosis and the promotion of a healthy lifestyle. 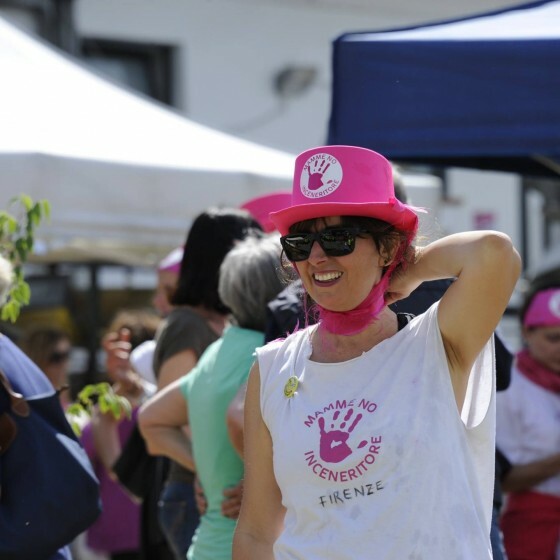 The association will be organising many activities in the area to encourage women and men to keep informed and to get regular check ups. 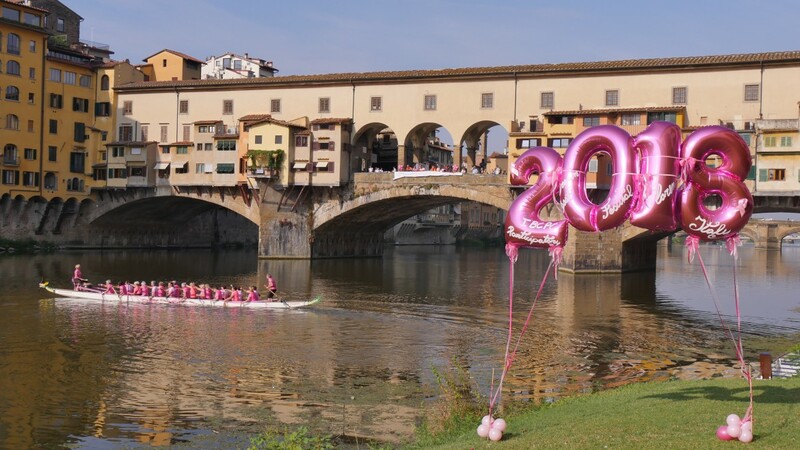 Sunday October 1st, at 11 am, a pink wave flows down the Arno, leaving from the Ponte Vecchio and arriving at the Palazzo Corsini, where the boats will perform a show to salute the Biennale dell’Antiquariato di Firenze, which on this very day concludes its 30th edition. 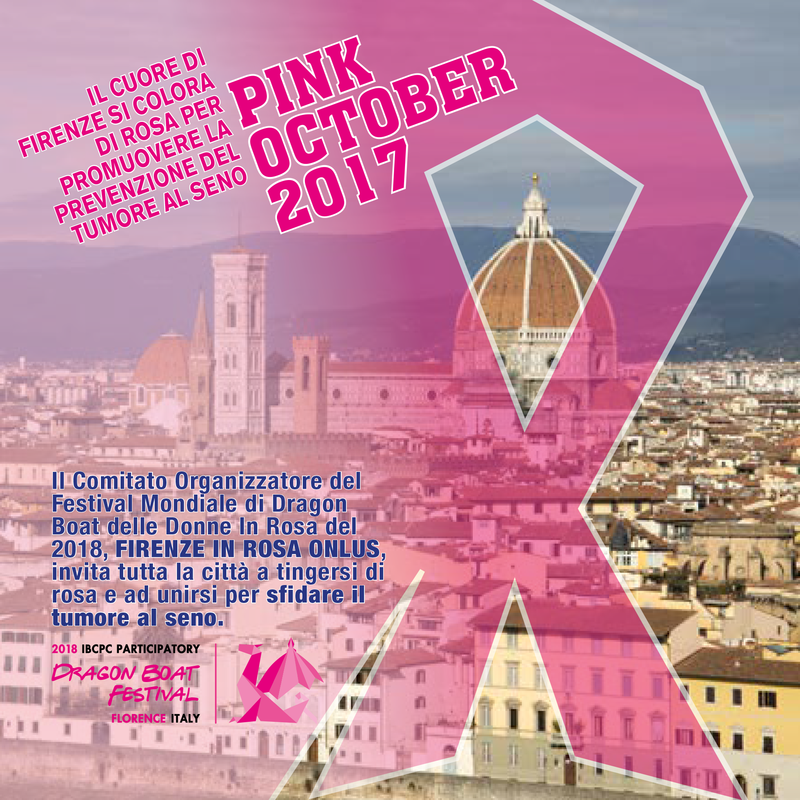 On this occasion, all the exhibitors showing at the Palazzo Corsini and many stores in the city who have joined this initiative will display the pink bow which symbolises breast cancer prevention. 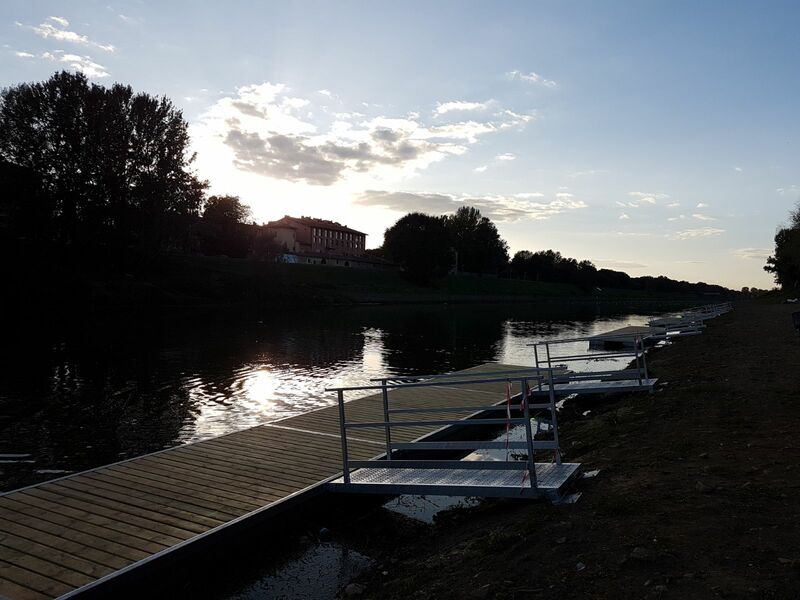 6 JULY, 2017 – The countdown starts! 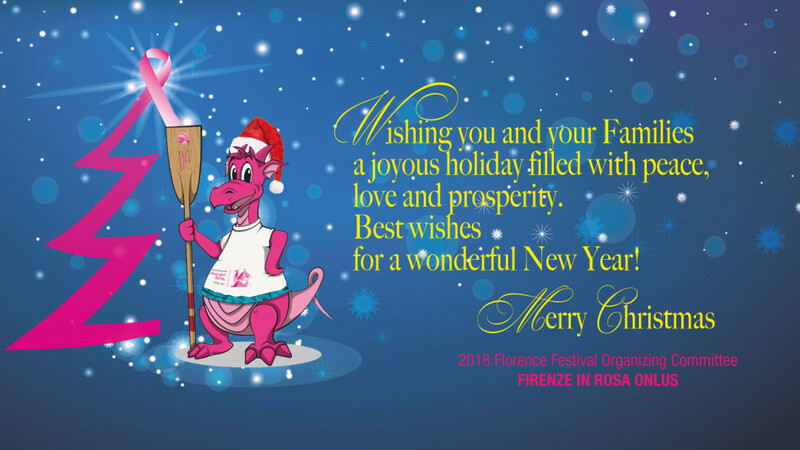 Here we are, 1 year from the start of the Festival. 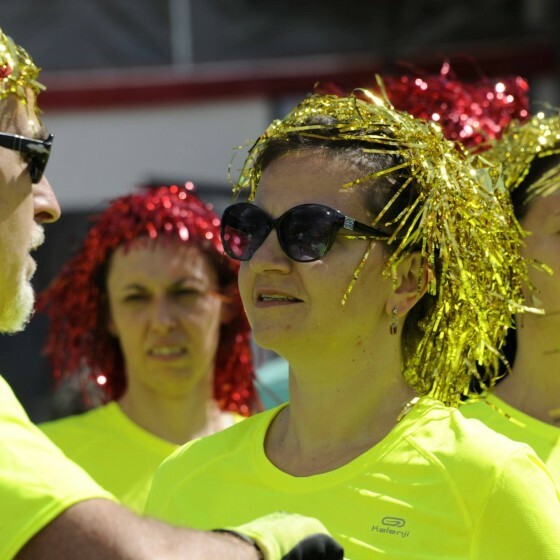 There are 3,150 registered participants from all over the world: Argentina, Australia, Austria, Brazil, Canada, Denmark, France, Germany, Ireland, Italy, New Zealand, Singapore, South Africa, Taiwan, UK, USA. 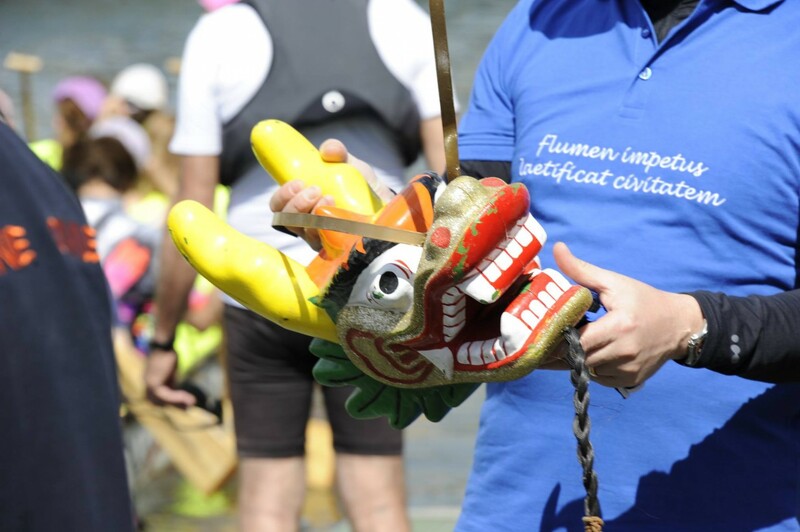 On June 30 2017, we closed the registrations for only paddling participants, so we hope that more supporters will join in on the teams in the coming months. 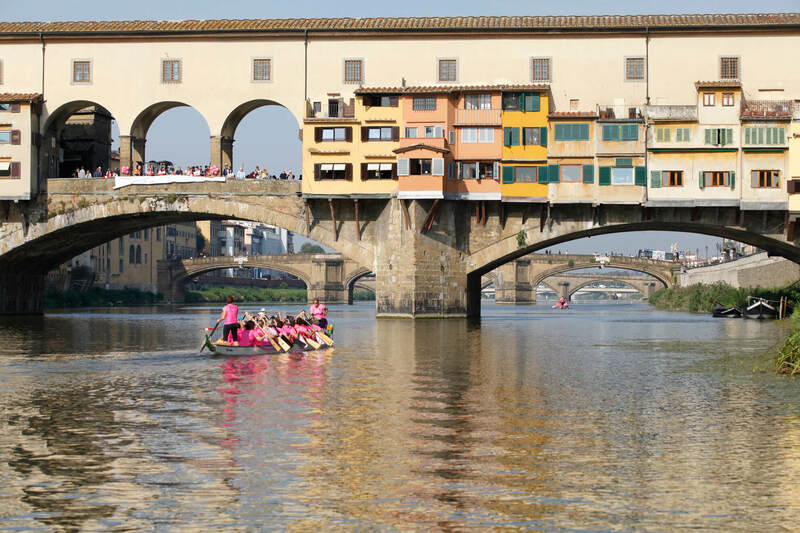 We would like to thank all the participants who have booked their accommodations through the official partner of the Festival with a special surprise … a workout under the Ponte Vecchio, a wonderful opportunity to experience one of the most magical places in the world. 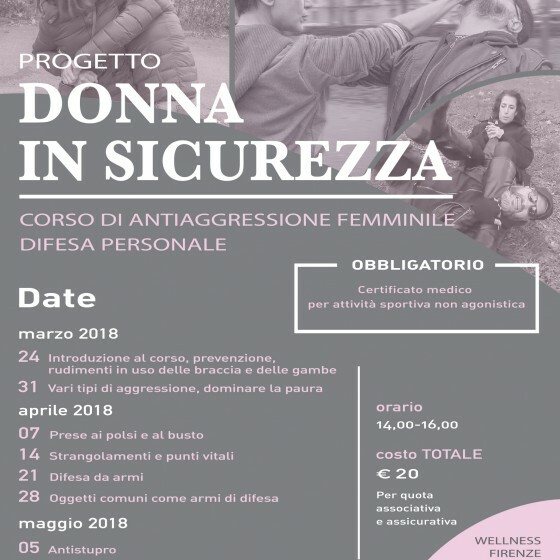 Whoever has booked their accommodation through our partner can benefit from this unique experience with a small contribution of 15 euros per person, There will be limited number of places for this experience, which will be open for booking in February 2018. 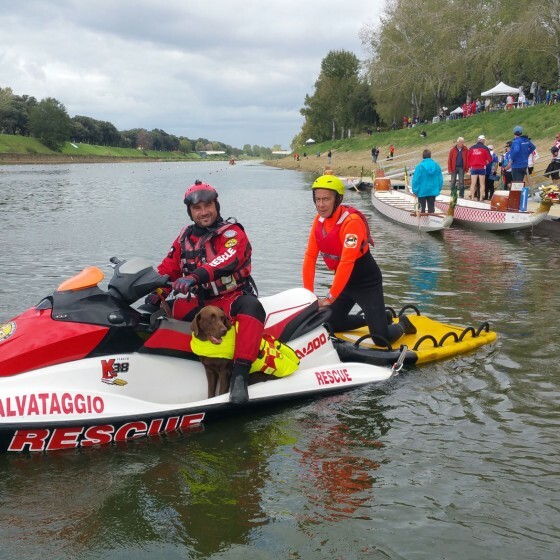 More information on this special experience will be in future bulletins. 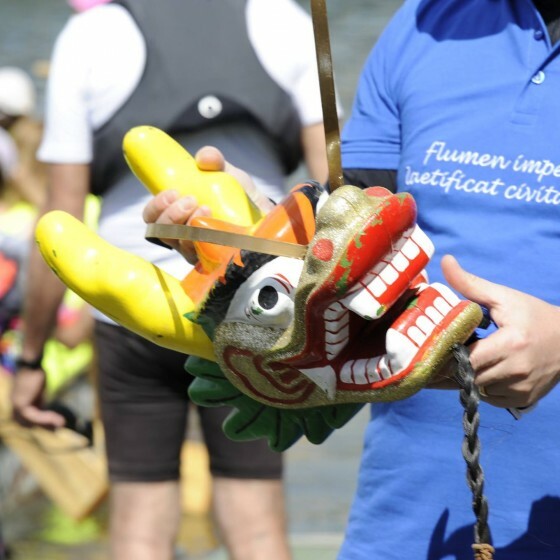 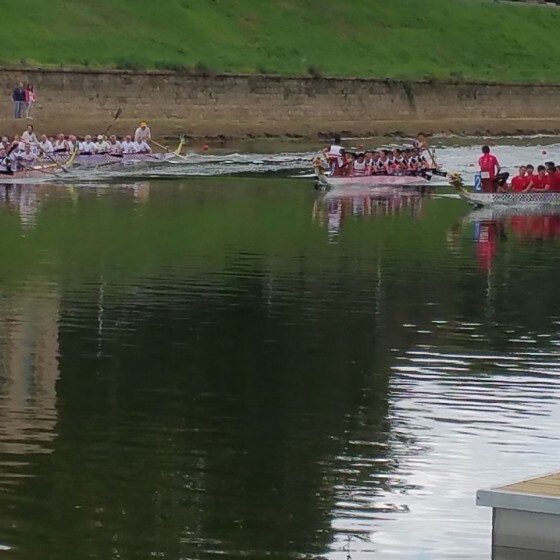 A total of 12 SUPPORTER teams took part in the DRAGON BOAT afternoon on 13 May 2017 organized by FIRENZE IN ROSA Onlus, the Organizing Committee for the 2018 IBCPC Participatory Dragon Boat Florence Festival. 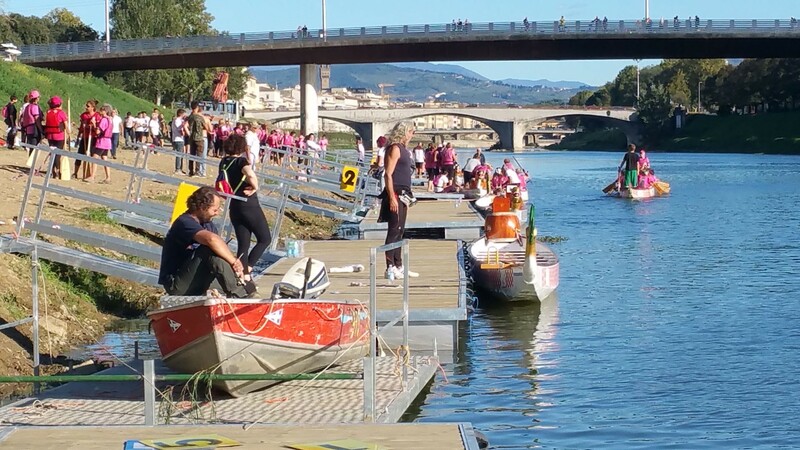 Paddlers and onlookers numbered well over 300 and packed the water and shores at Canottieri Comunali di Firenze in Florence, Italy, for a day of sport and prevention. 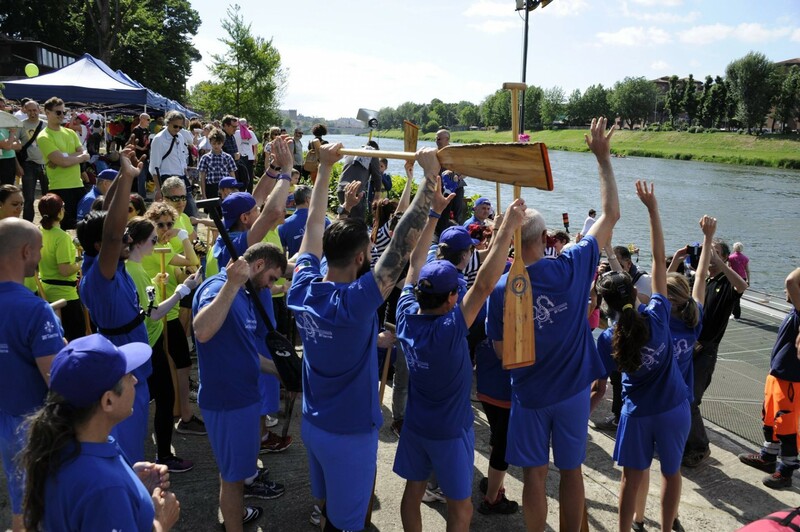 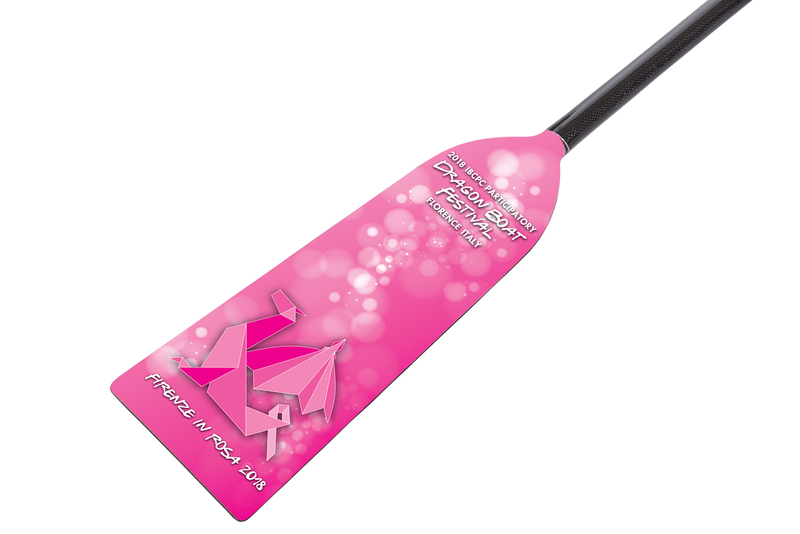 Teams were made up of business firms and associations involved in and committed to Dragon Boat. 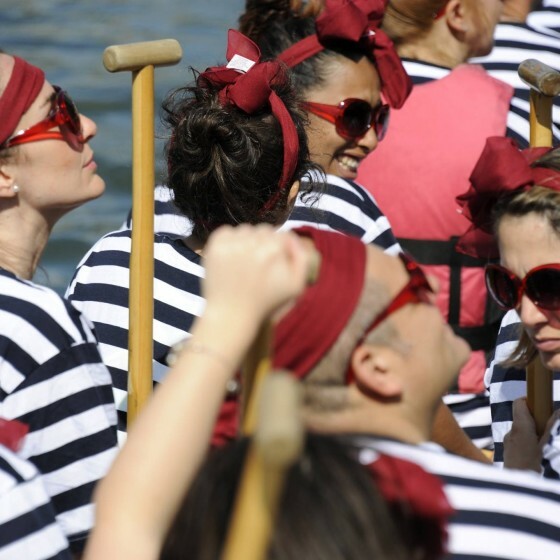 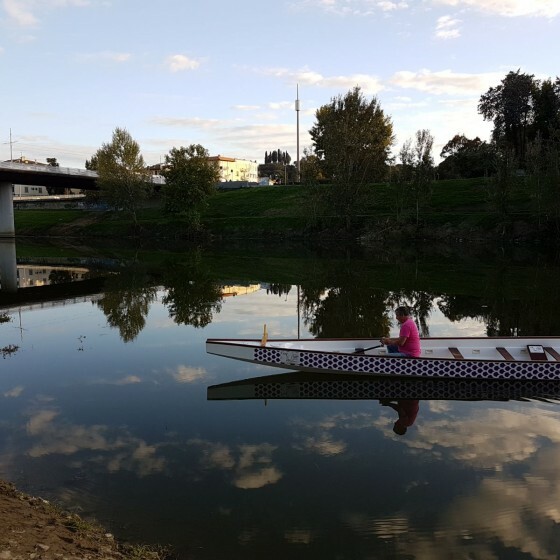 The paddlers “dug” into the Arno River with boldness and exuberance. 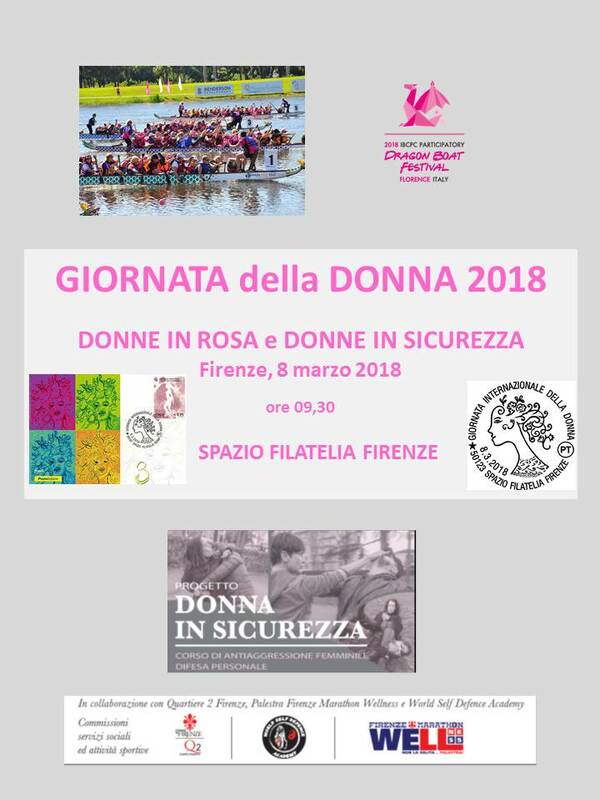 This is just one of the occasions that FIRENZE IN ROSA Onlus aims to disseminate awareness about breast cancer prevention by promoting health and wholesome lifestyles. 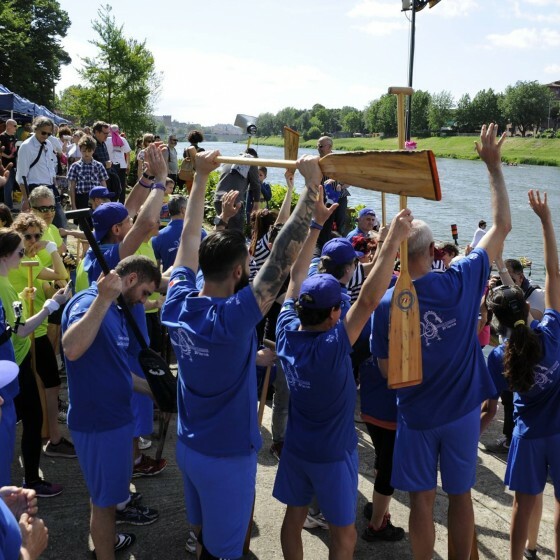 All available Early Bird slots were filled in the opening days of registration. 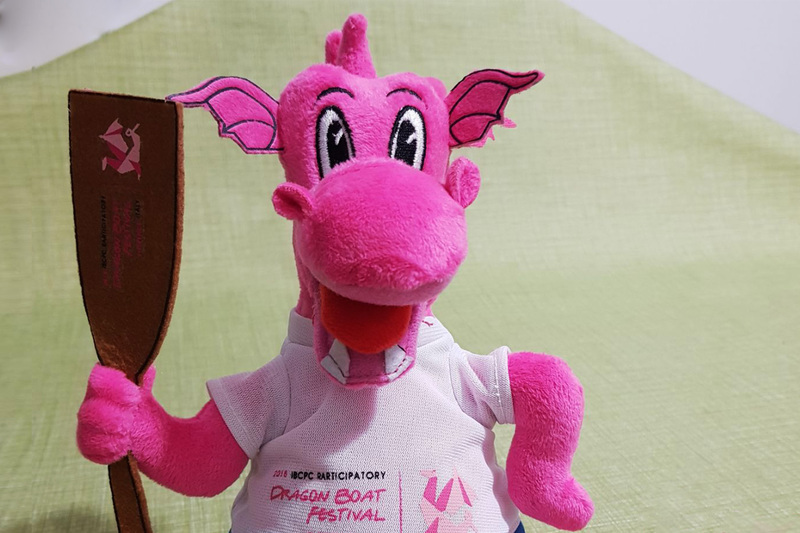 There has been extraordinary enthusiasm from all over the pink world, with many teams registering from USA, CANADA, AUSTRALIA, NEW ZEALAND, UNITED KINGDOM, IRELAND and ITALY.